Shopping for clothes- Follow the link and view the video. List any key words or phrases First, open the first link to access the page http://www.bbc.co.uk/languages/french/experience/shopping/. Select the narrowband option and watch the video. C. Explore- Check out any of the activities on the Mylo page. Challenge yourself! Go beyond the basics! Pre-activity: Open a Word document so that you can keep track of your activities. Navigate to http://chezreilly.wikispaces.com/les+verbes+en+-ir and review the ir verb lesson. Complete the quiz at the end of the period. Photo taken from the the opening of Transquadra at Saint- Nazaire. Trans Quadra starts in the French Saint-Nazaire and the finish is located in Port du Marin on the island of Martinique. It’s a 4000 nm Transat race for solo and dual handed non-professional sailors, at least 40 years old. Objective- To prepare a needs assessment and review for the semester exam. 1. Open Edmodo and be sure you can log in. You will complete a quiz at the end of the period. 2. Open a Word document so that you can complete the "I Can" statements. You will need to turn this in to Edmodo so that you will receive credit. 3. The next few days will be very work intensive. Social discussions and any other off task behavior will not be tolerated. Visiting unauthorized websites will result in a loss of 50 points for each offense. Skyward is authorized only at the last five minutes of class. Your time for editing your project has passed. You must now work on the review for the exam. You may check your Skyward at home on your own time. Do not open Skyward in the lab. Our time is very limited! Pre-activity: Review the “I Can” Statements to determine your areas of strength and weakness. Websites- Consult the following websites for online practice.You will need to evaluate the websites in the quiz at the end of the period. I Can Statements: Copy the chart below into a Word Document. Place an x in the proper column. You will turn this into Edmodo by the end of the period. Save your document often! Make sure you have completed everything in the checklist above! Using your previous Word document, delete any uneeded information (directions, etc) and crop your screen shots to get as many on your page as possible. Make sure your document has a header with your name and numbered pages. 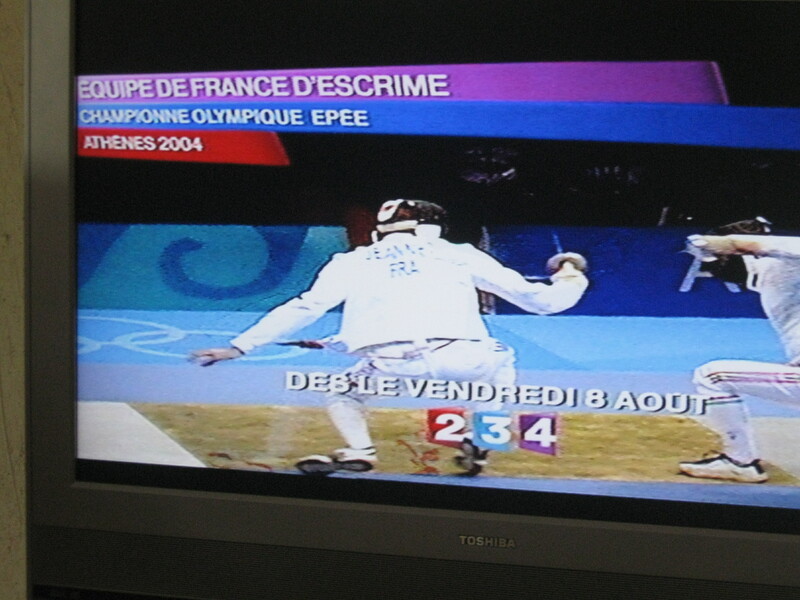 Sports in France . In English, write a short summary of each paragraph and using Word Reference give the definitions of five new words you have learned. 2. Using your chart from the first day, you will select SIX activities from the following pages. Be sure to take a screen shot of all activities. Print out all work work by the end of the period.